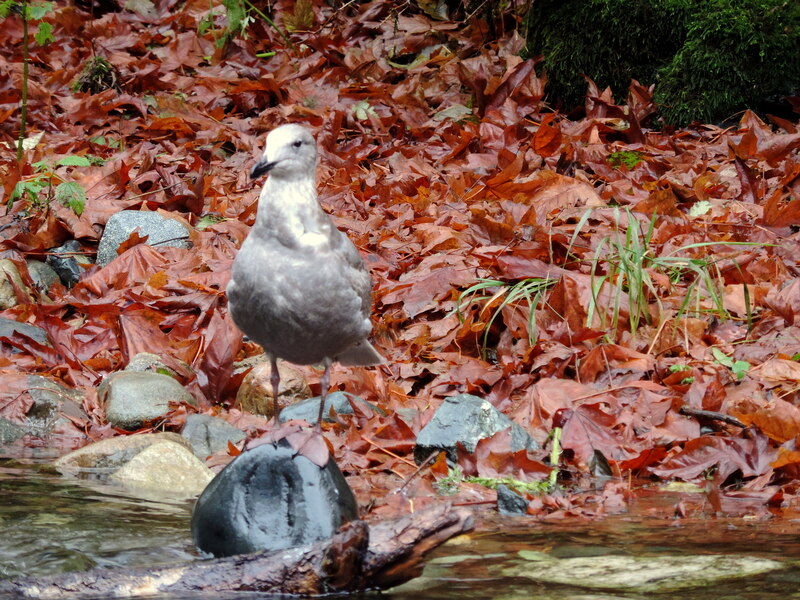 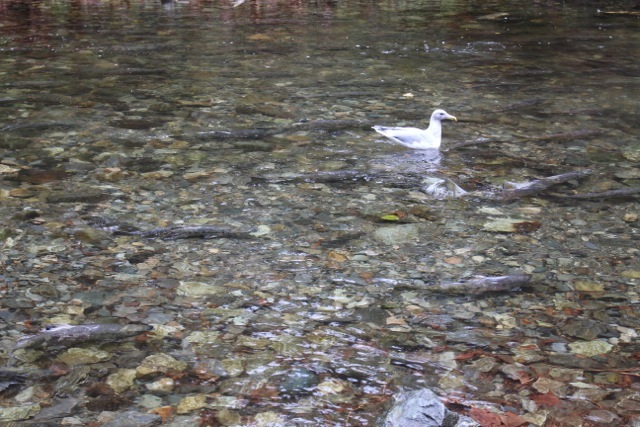 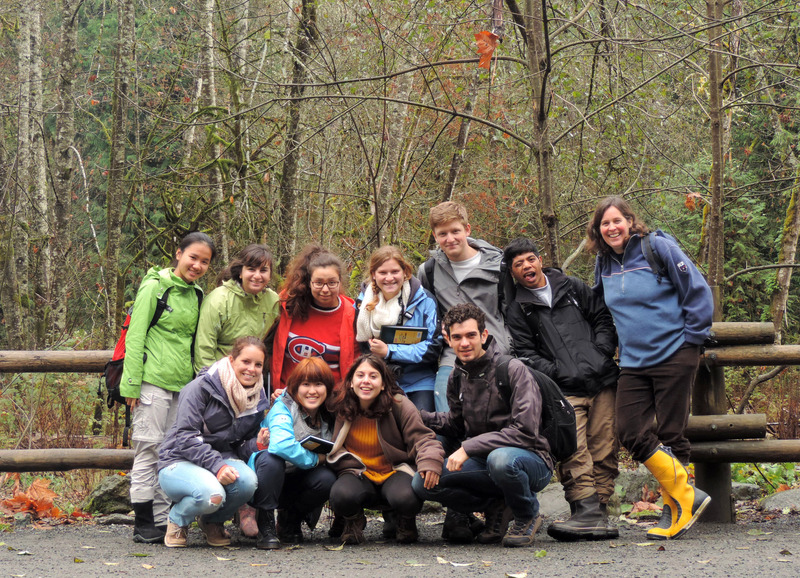 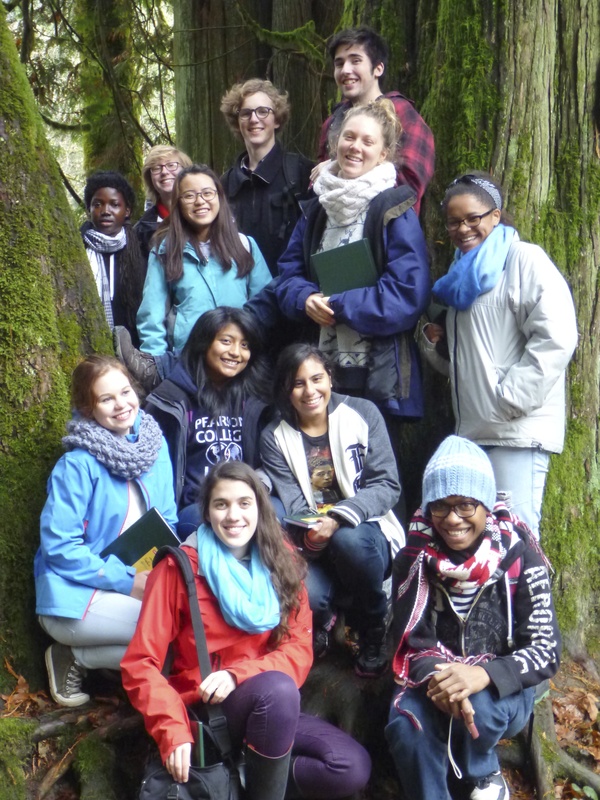 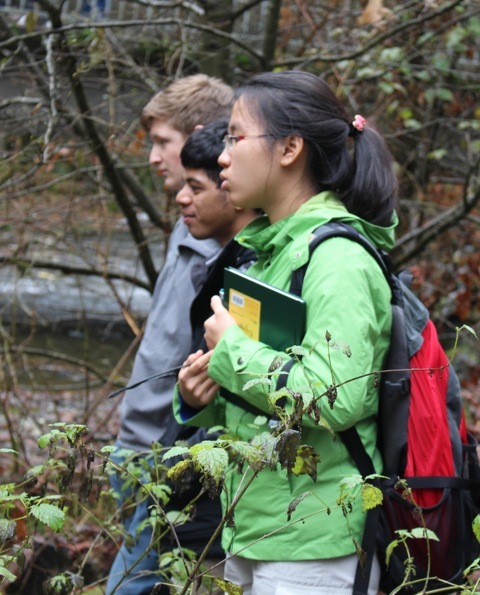 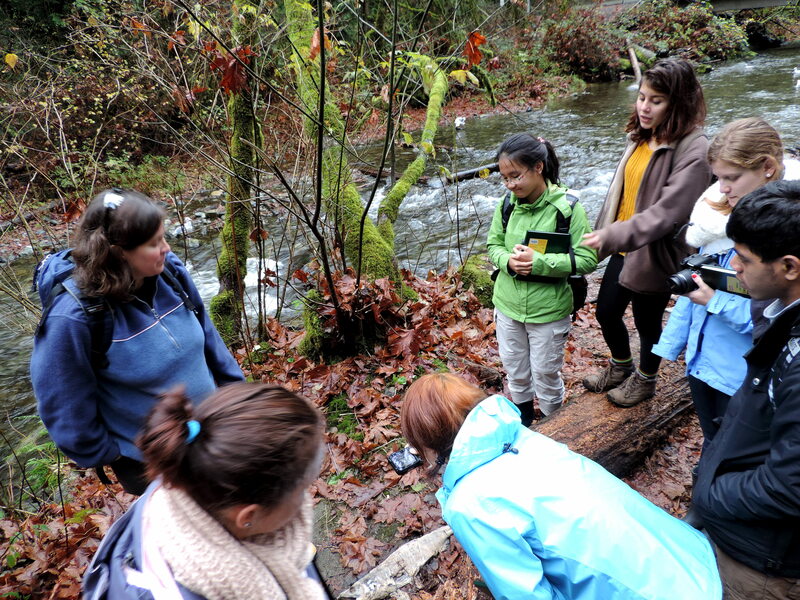 On Wednesday 6 November (A block) and Thursday 7 November (D block) first year Marine Science students had the opportunity to observe spawning chum salmon (Oncorhynchus keta) at Goldstream Provincial Park. 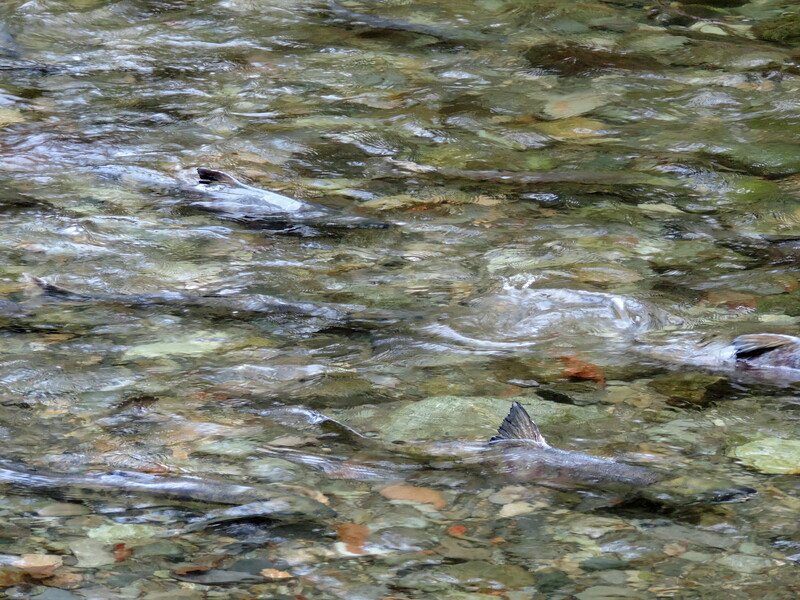 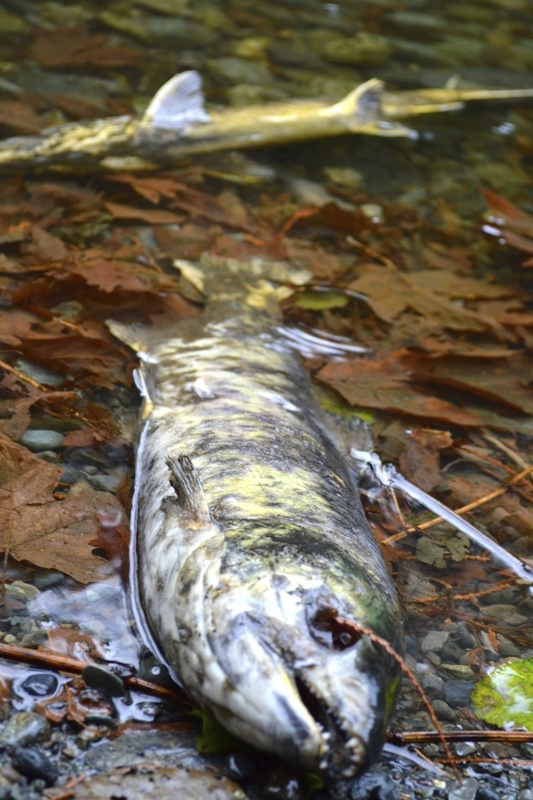 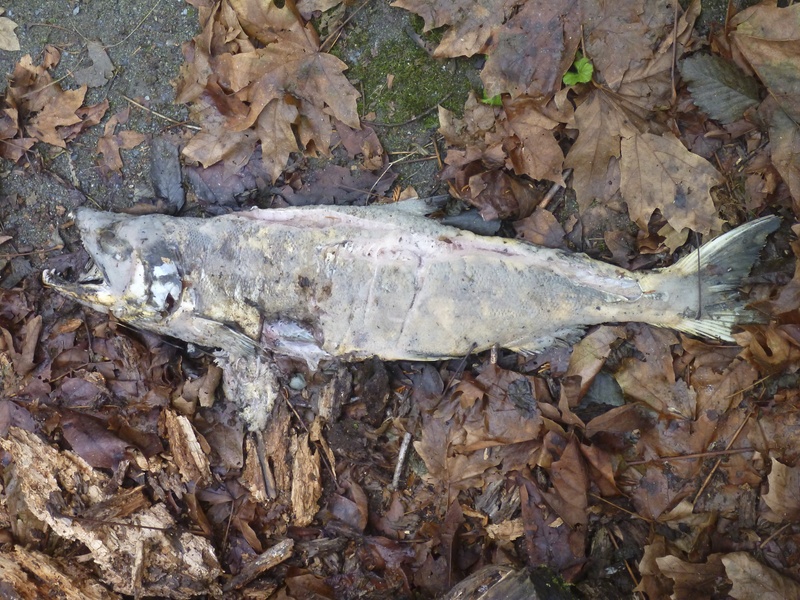 We saw many live salmon, swimming & spawning, and many dead & decaying salmon. 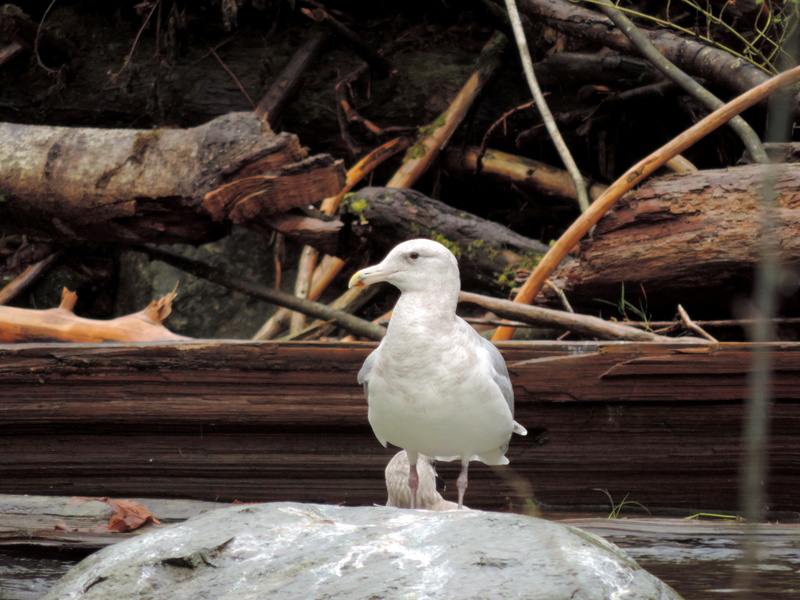 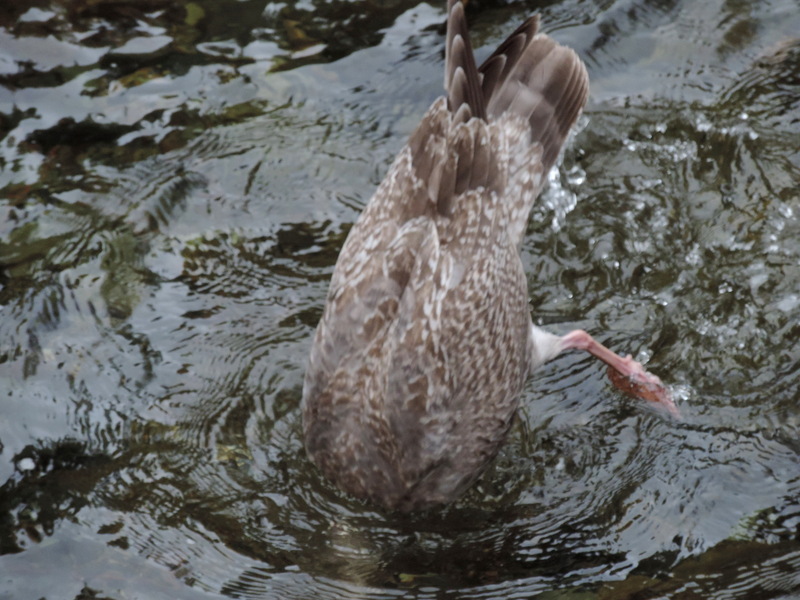 and many gulls were diving for salmon eggs. 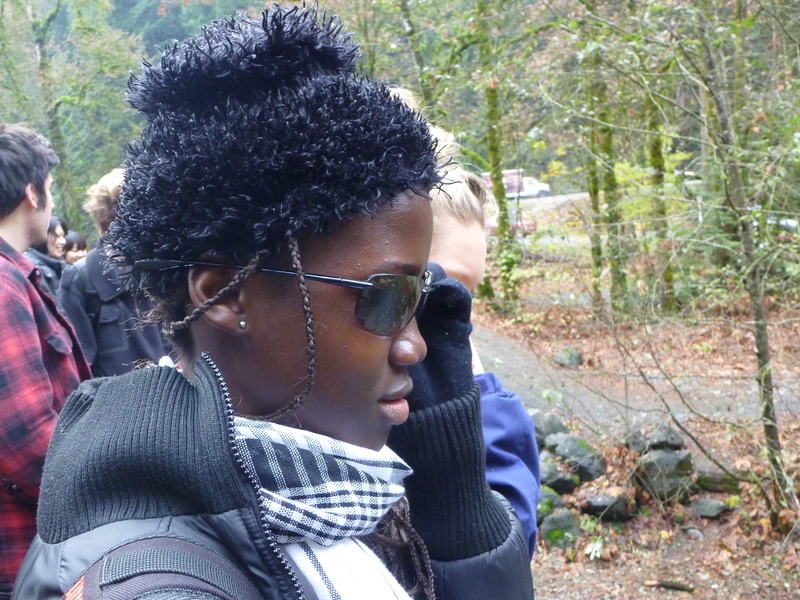 Thanks to Alfredo, Camille vG and Tyleisha for photos!